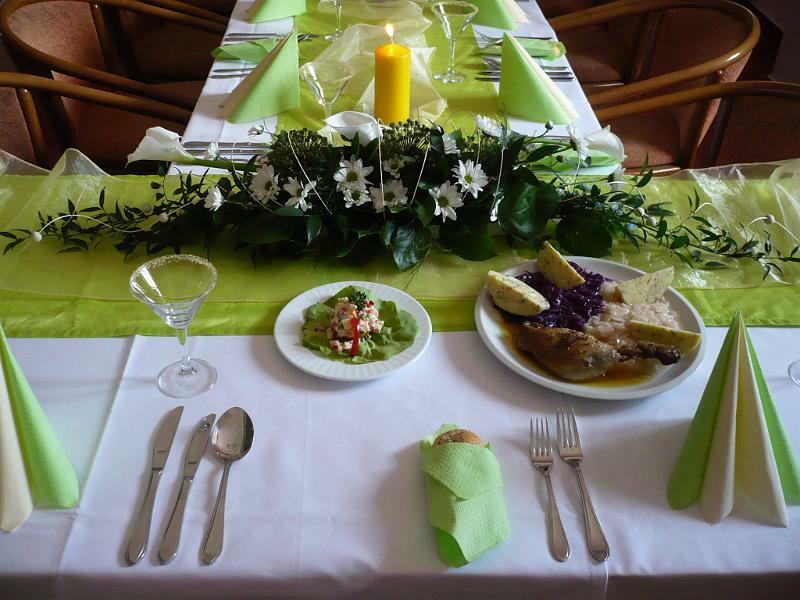 The non-smoking restaurant "On the farm" with wheelchair access, is located in Namest nad Oslavou, which lies on the main road Brno - Jihlava, near the town of Trebic and is 8 km far away from the D1 motorway exit 162. In front of the restaurant there is parking for 25 cars. 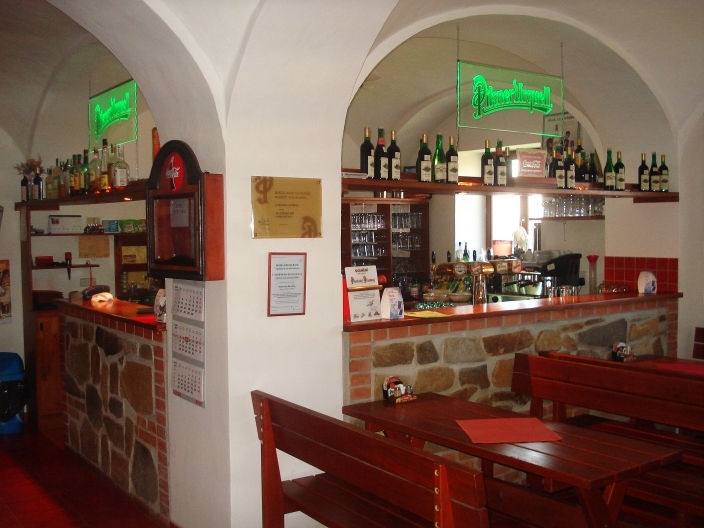 In the area of ​​agricultural settlements and the atmosphere of the “past lifestyle” we can offer traditional home cooking, Pilsner beer and a selection of Moravian wines. On request, we can prepare meet on the grill or in the smokehouse. 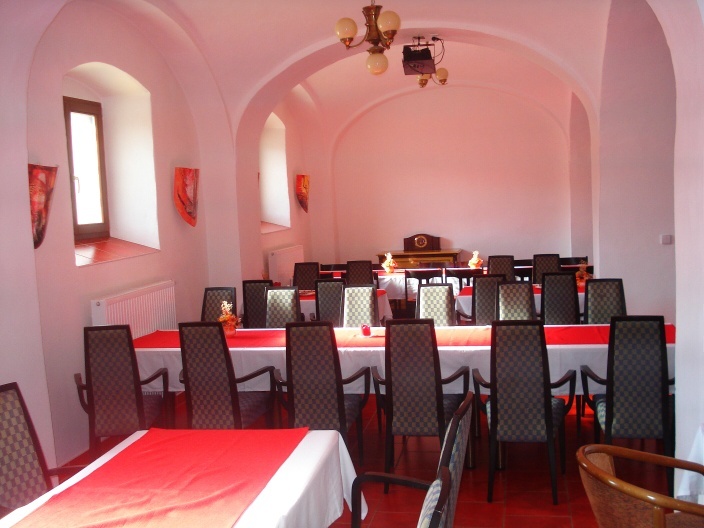 Bar section of the restaurant with tiled stove has a capacity of 22 seats. There is a big-screen TV used for sports events. Free Wi-Fi is a matter of course. Dining part has a capacity of 84 seats in 7 separate boxes. The largest of the boxes is also used as a meeting room for up to 45 guests. Projector is available. From spring to autumn there is open seating in the courtyard with a capacity of 50 seats. For the children there is a sandbox with plastic toys. 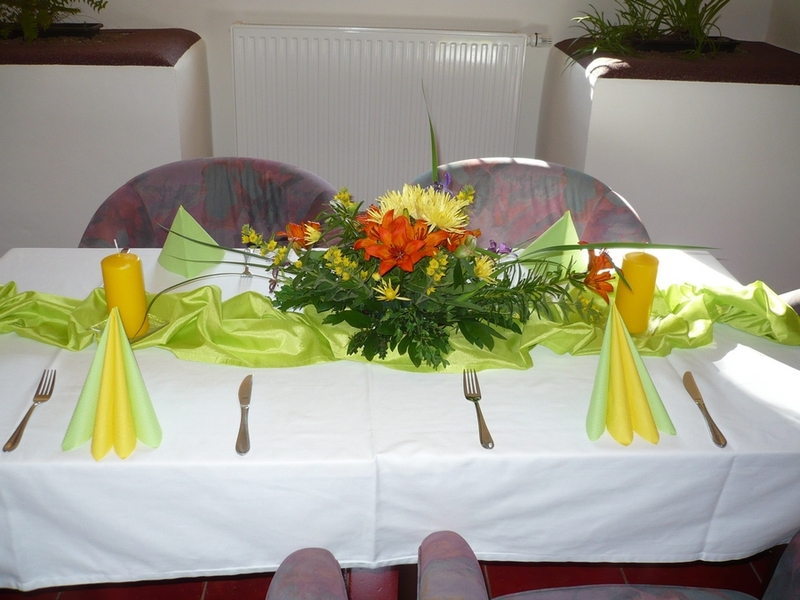 Our non-smoking restaurant offers a quiet and friendly place for family celebrations, weddings, graduations and corporate events. According to your request we will organize a feast with all that belongs to it. 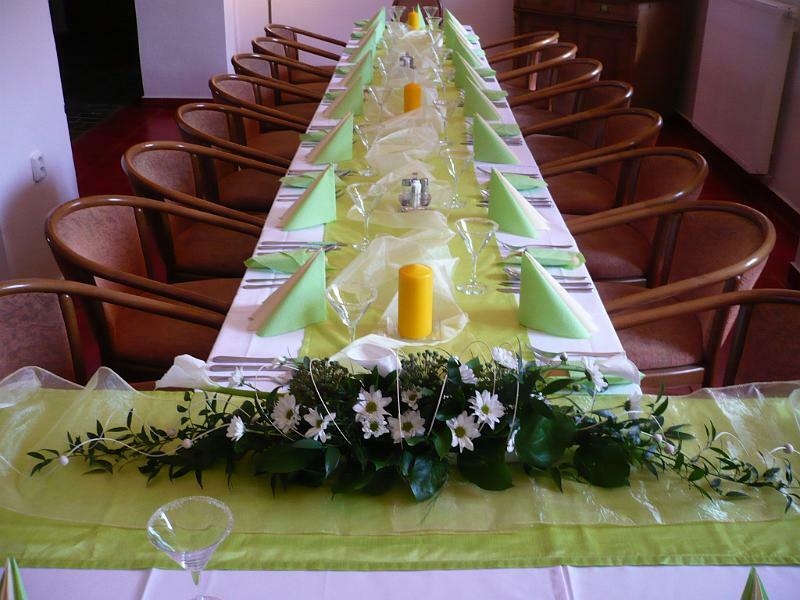 We will prepare you individual price calculations, arrange decorations, music program and arrange everything you want to your complete satisfaction.